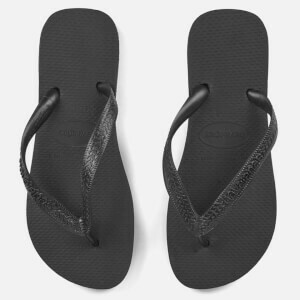 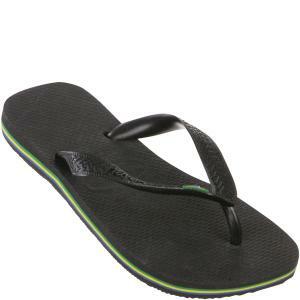 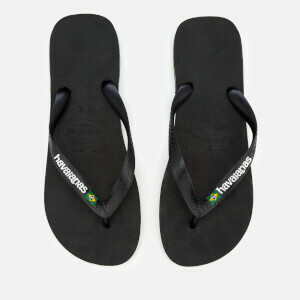 First came the famous Havaianas flip flops, ultimate in design, comfort, style and wear-ability and favoured by millions across the globe. 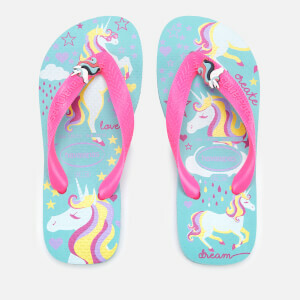 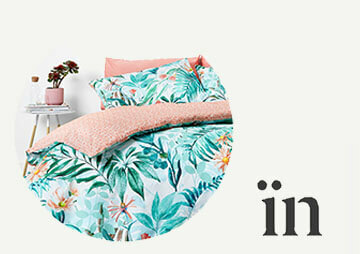 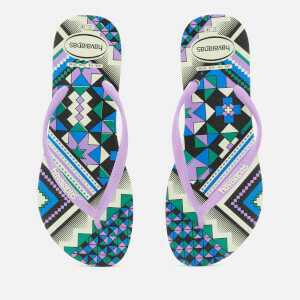 Following the success of the Havaianas flip flops, the brand has extended the range to include a variety of different styles, colours and shapes to keep Summer going all year round, wherever you are. 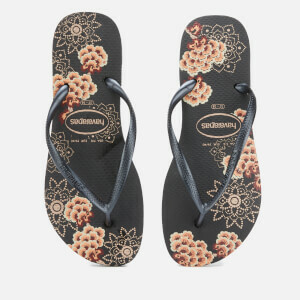 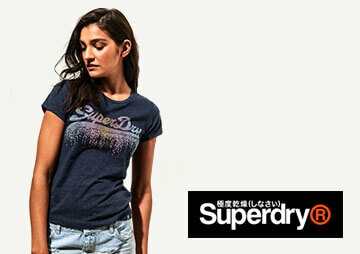 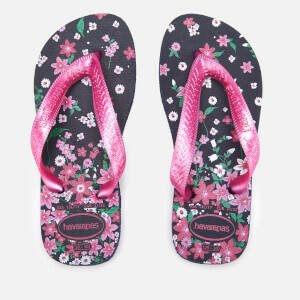 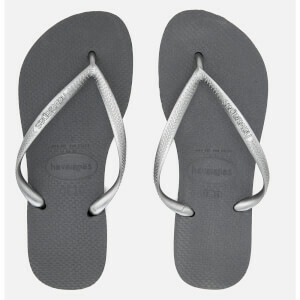 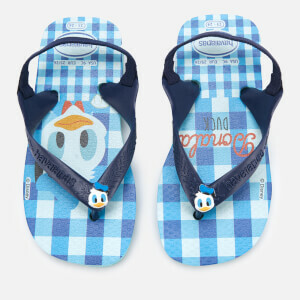 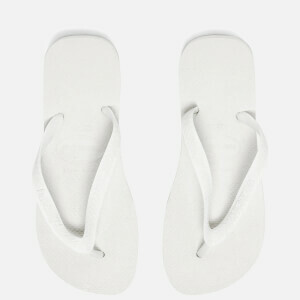 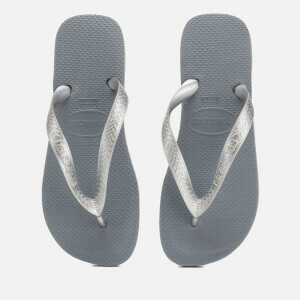 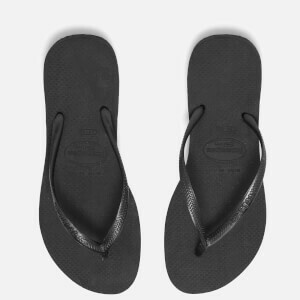 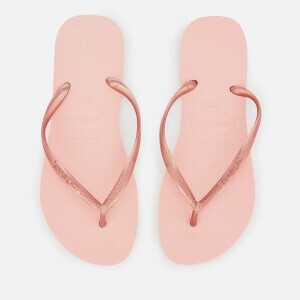 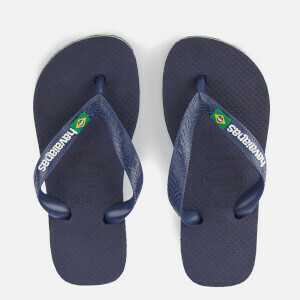 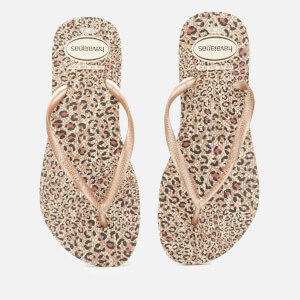 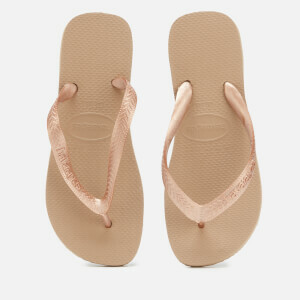 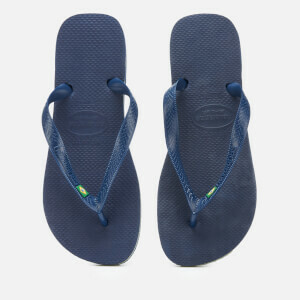 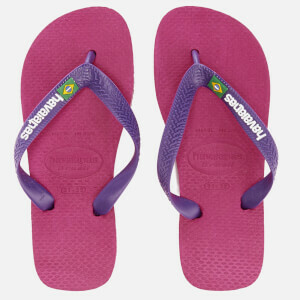 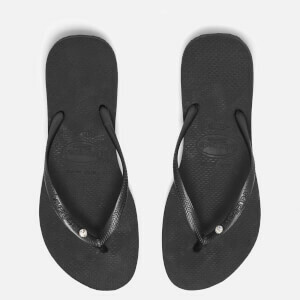 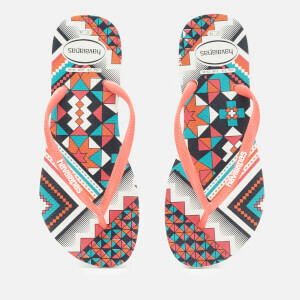 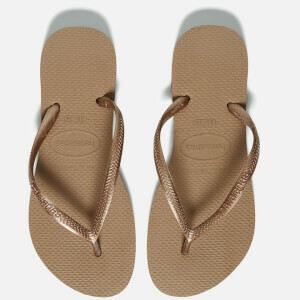 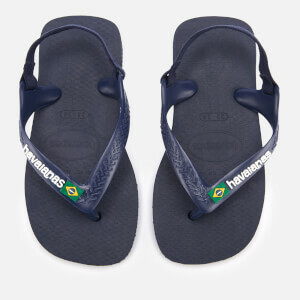 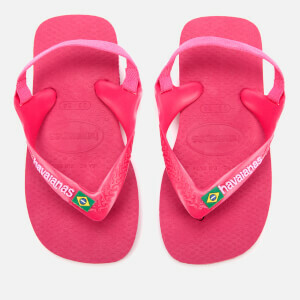 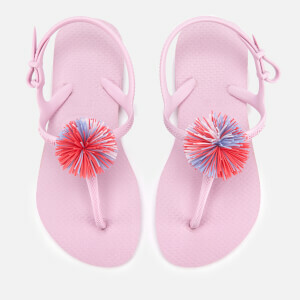 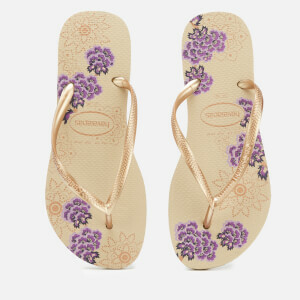 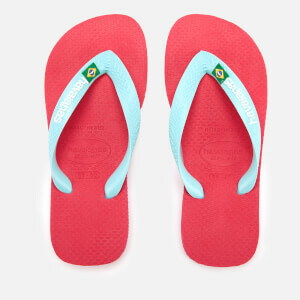 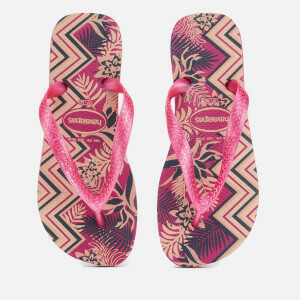 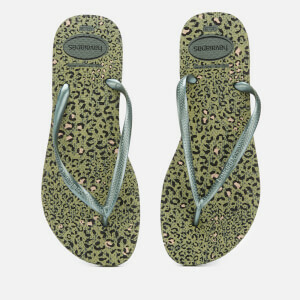 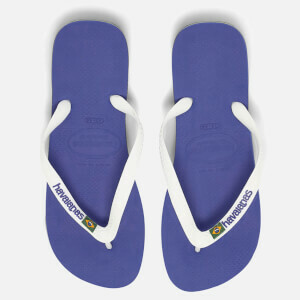 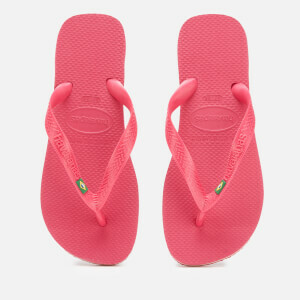 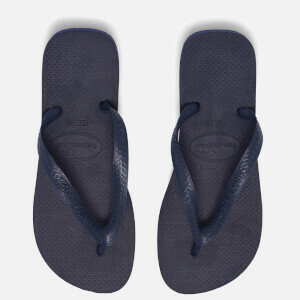 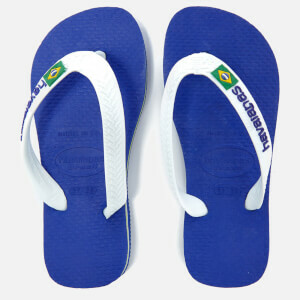 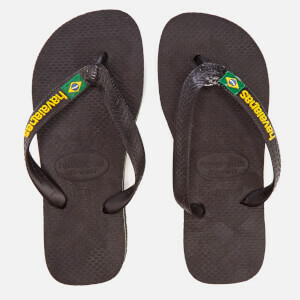 Shop Havaianas flip flops at The Hut with free UK delivery when you spend £30 or more.